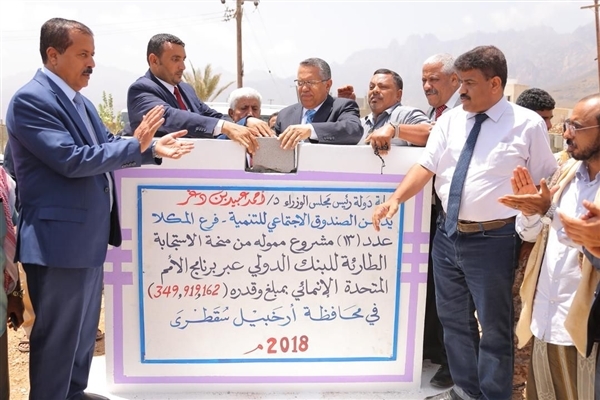 Prime Minister Dr. Ahmed Obaid bin Dagher and governor of Socotra Ramzi Mahrous on Monday laid the foundation stone for 13 projects funded by the World Bank's Emergency Response Grant through the United Nations Development Program (UNDP) at a cost of YR 350 million. 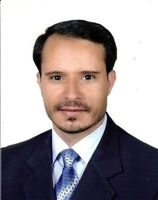 The projects are part of the government's ongoing efforts to push forward the development of the Socotra archipelago, in accordance with the directives of President Abd-Rabbu Mansour Hadi. 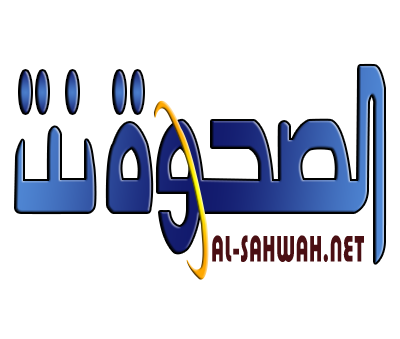 Socotra and all the islands of the archipelago are of strategic and tourist importance.